Ascent magazine was a small not-for-profit magazine of yoga and engaged spirituality that was published from 1999-2009. We have archived much of the award-winning content here online. Paper editions and PDFs are available for purchase at the Yasodhara Ashram online store. We have also published a book, Inspired Lives, a collection of the best writing and artwork from the magazine. You can purchase it here. We believe the stories, essays and interviews published in ascent are timeless, as inspiring and thought-provoking today as they were when first published. We hope you enjoy reading! 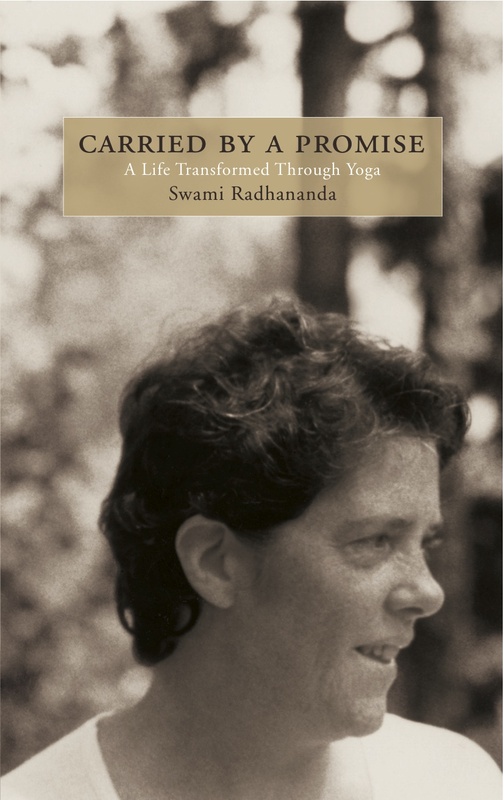 This collection of Swami Radhananda's previously published writings brings together her signature intelligent and inspirational teachings. 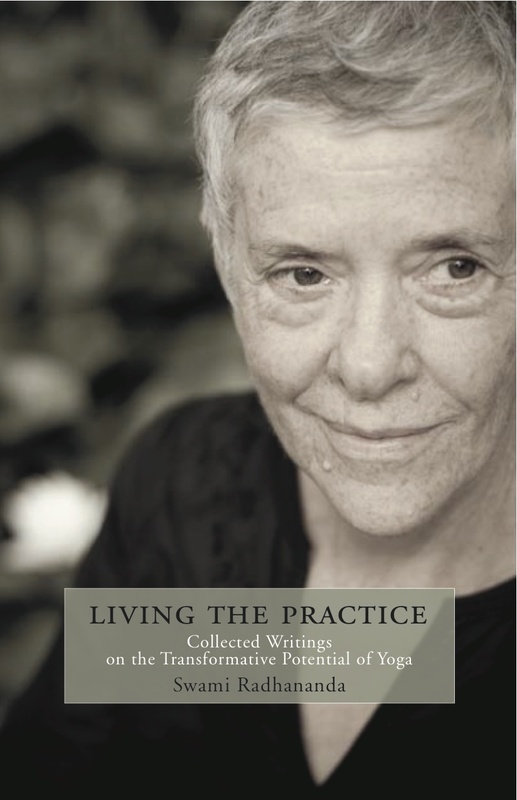 Originally written for her column in the well-respected yoga magazine, ascent (1999-2009), her essays stretch beyond the norms of "stretch yoga" into a place of profound wisdom. Her essential message? Yoga has the power to transform your life.